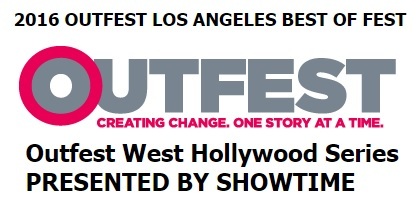 Stonewall Gazette: Want to Relive the Magic of Outfest LA? Want to Relive the Magic of Outfest LA? Want to relive the magic of Outfest LA? Attend the #BestofFest screening on Aug 3, 2016. To purchase tickets and get more information click here.